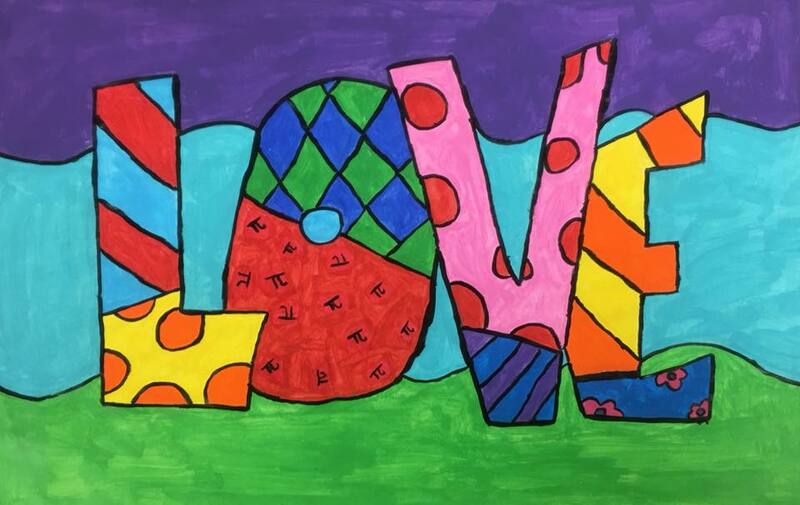 Students will be creating a Britto inspired painting! Food & drinks will be provided from the Oak Room. Please place your order at check out.